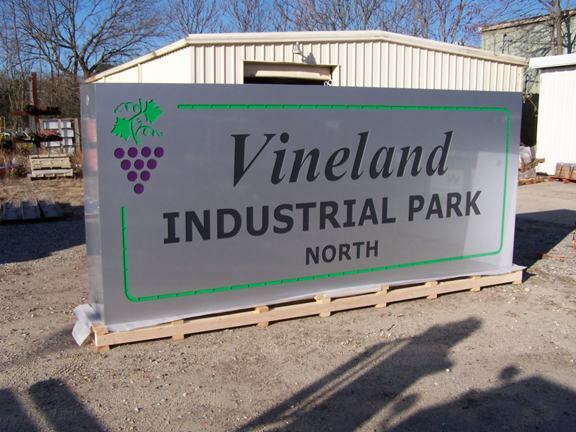 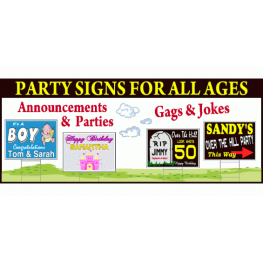 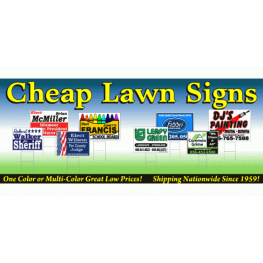 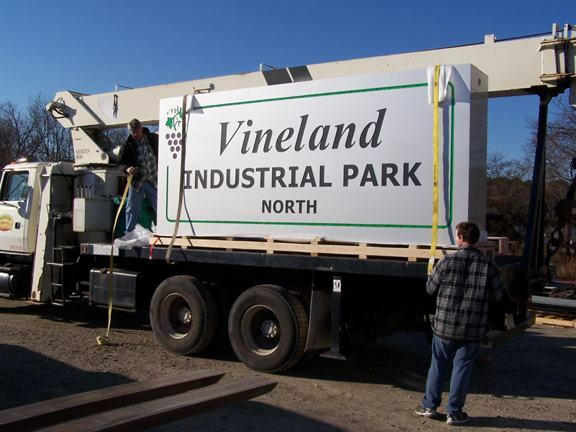 Since 1959 Parrish Sign Company has produced, fabricated, installed and shipped thousands of high quality signs for all types of businesses throughout the country. 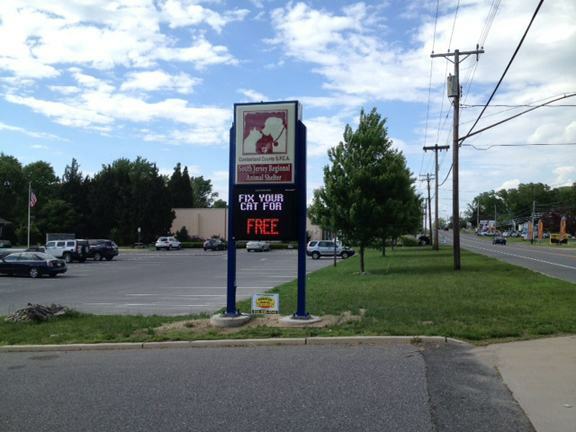 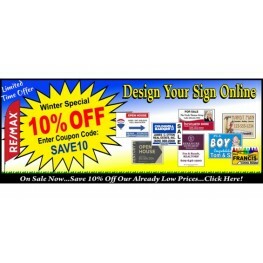 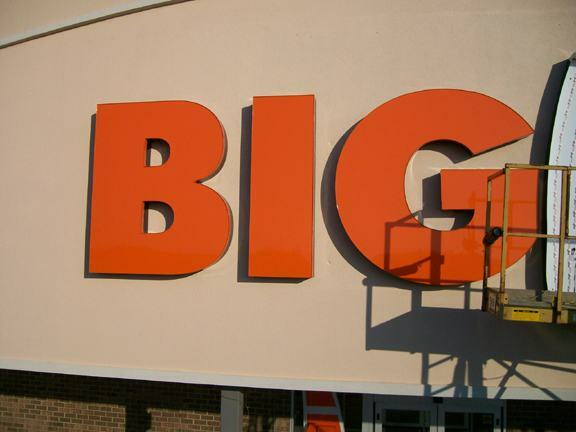 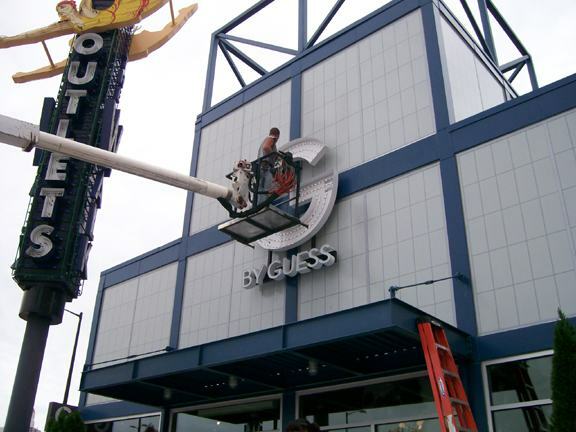 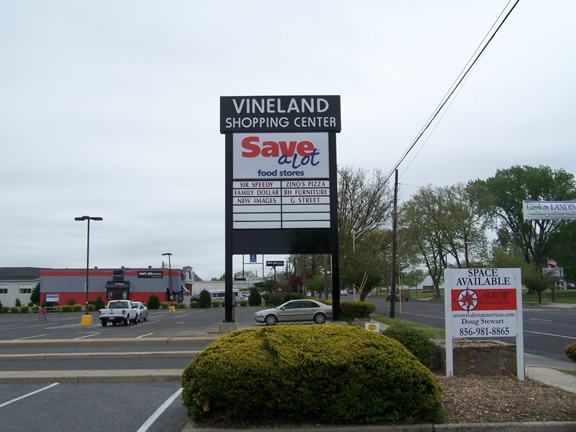 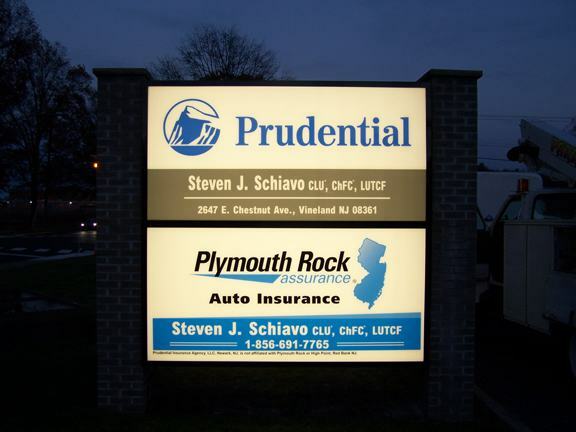 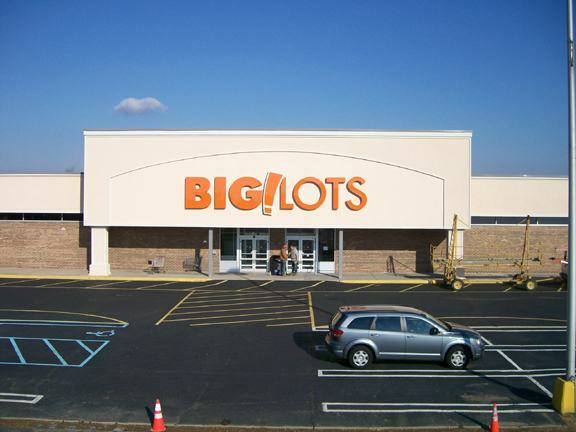 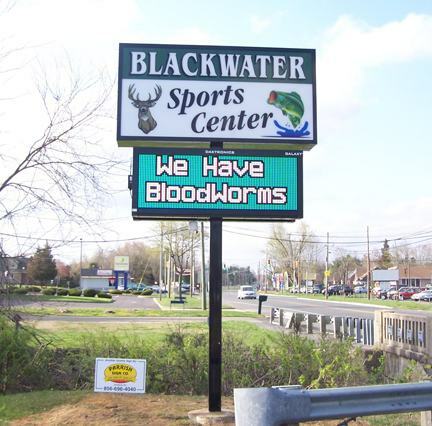 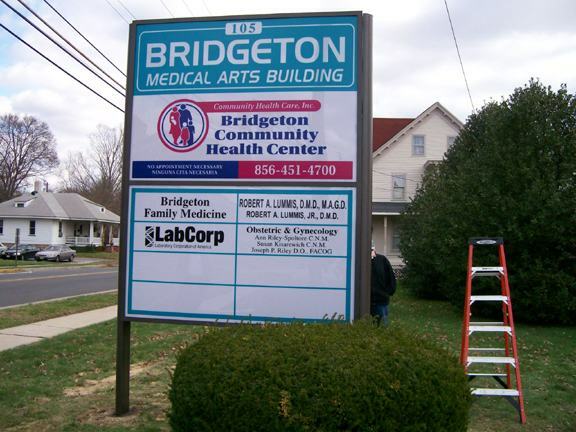 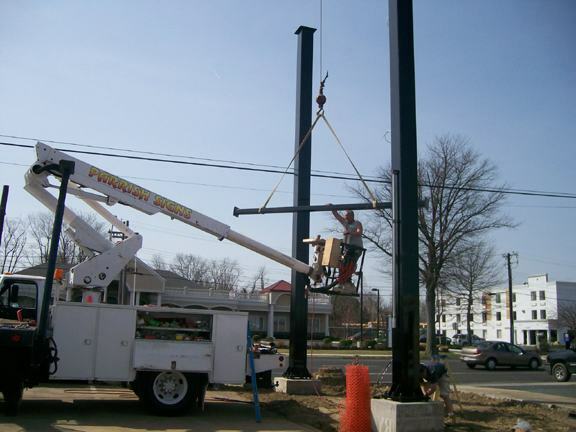 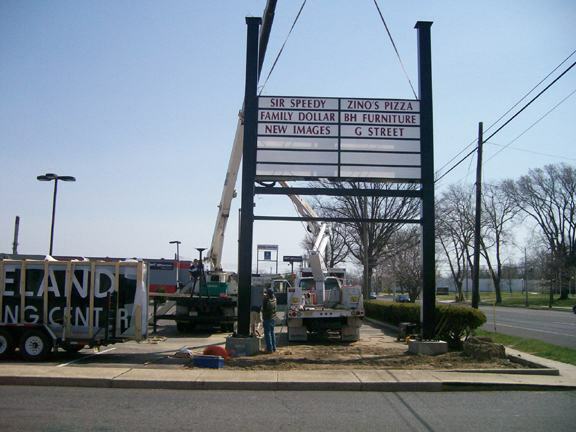 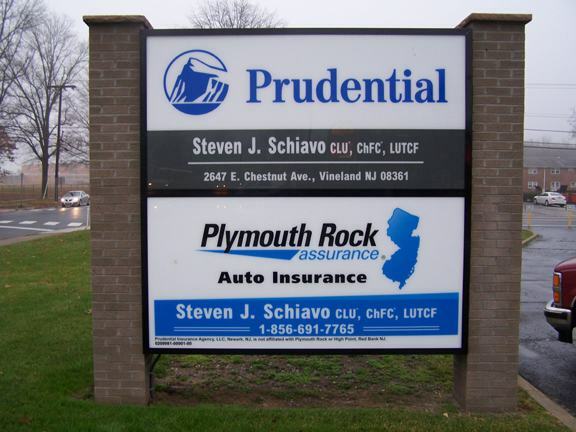 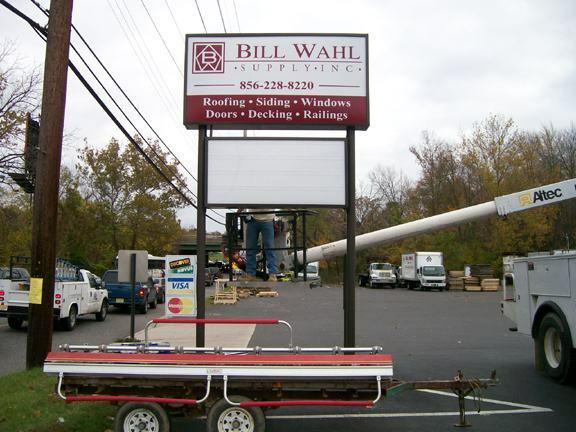 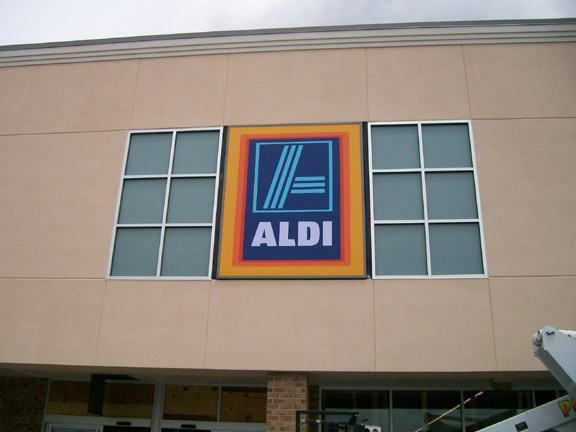 Many national manufacturers rely on us to install their signs for various franchises. 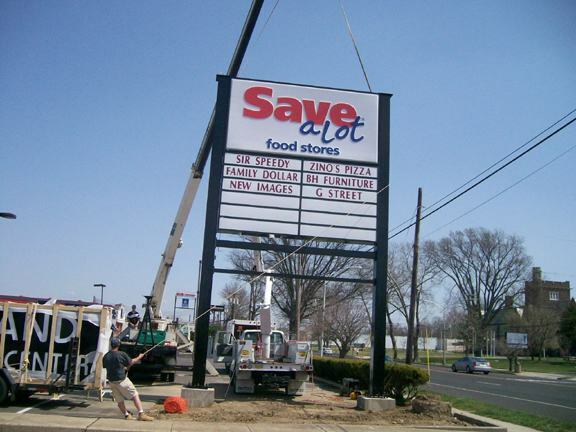 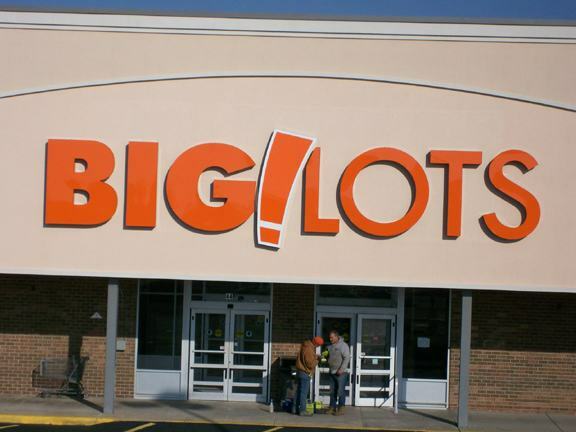 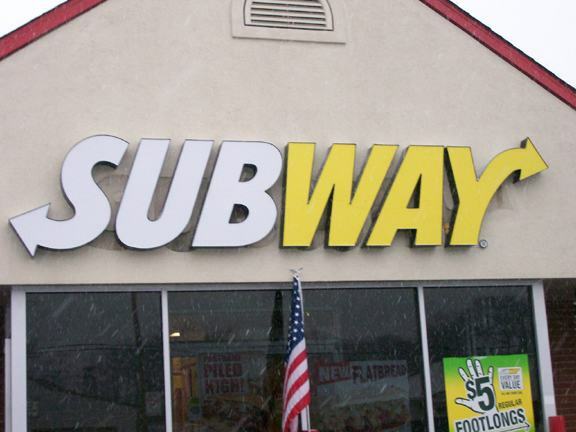 Lowes, Big Lots, Verizon, Hertz, Aldi, CVS, Save-A-Lot, Aaron's, Subway are just a few of the many national chains that rely on us to do it right! 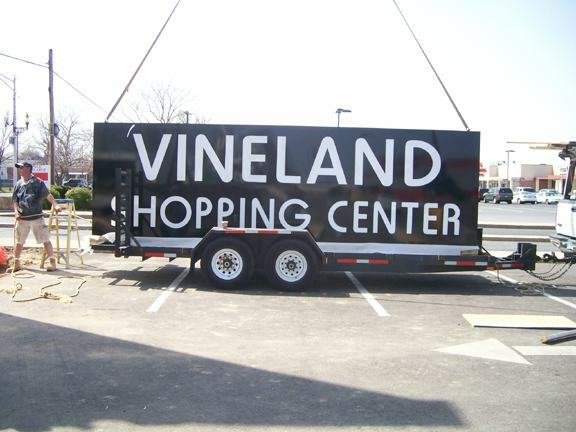 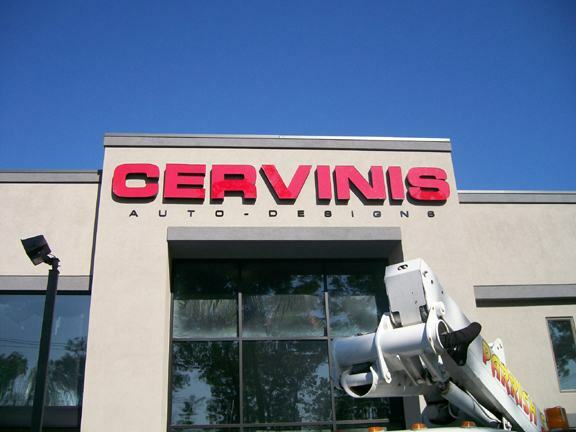 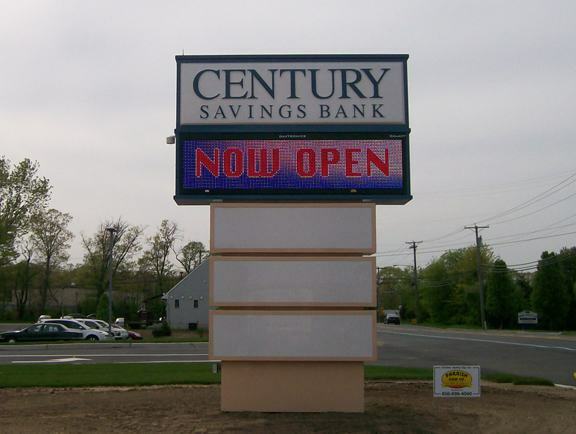 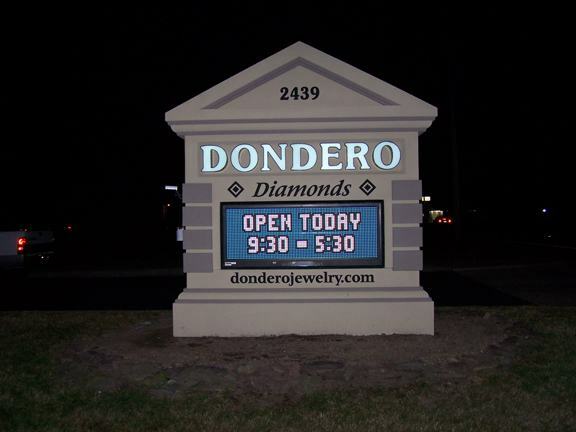 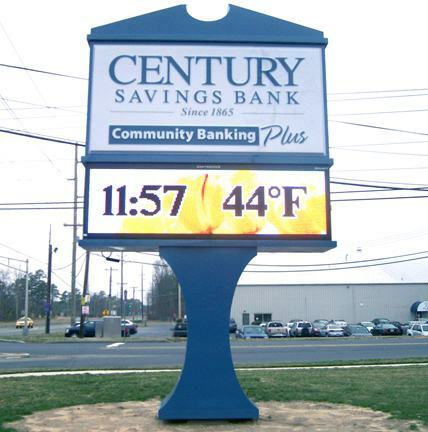 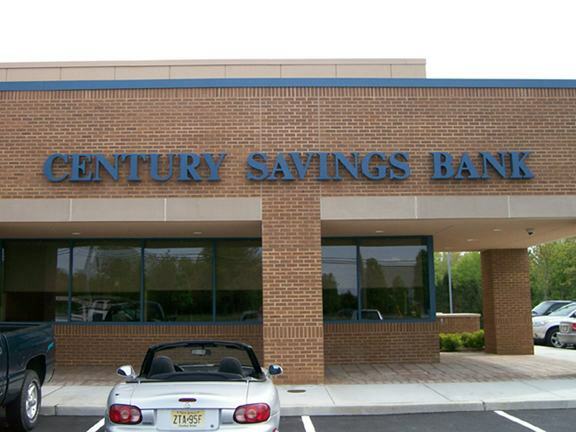 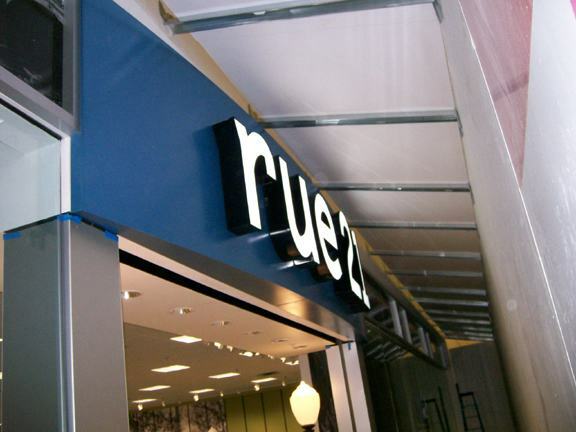 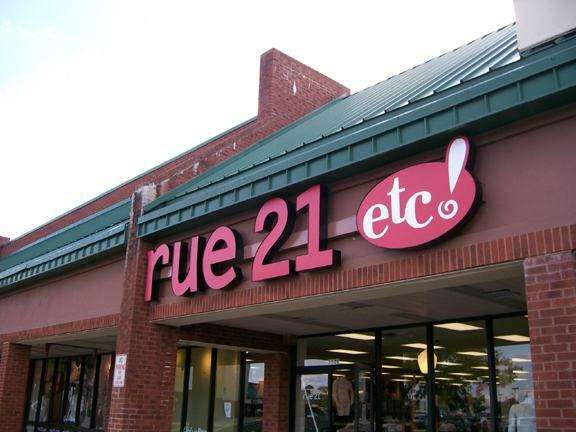 In this photo gallery you will view a small sampling of some of the custom sign work we have produced and/or installed for various customers. 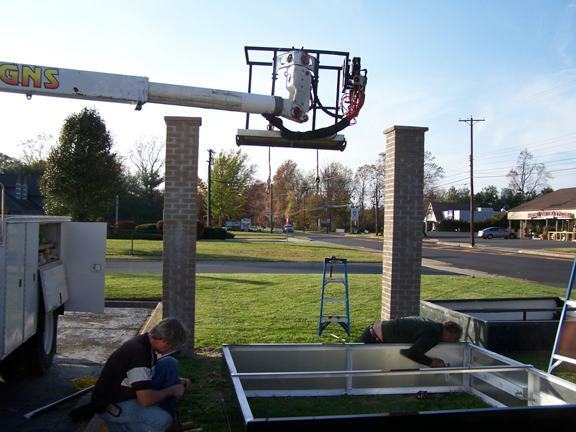 We can work with you from the beginning design stage all the way through to complete install. 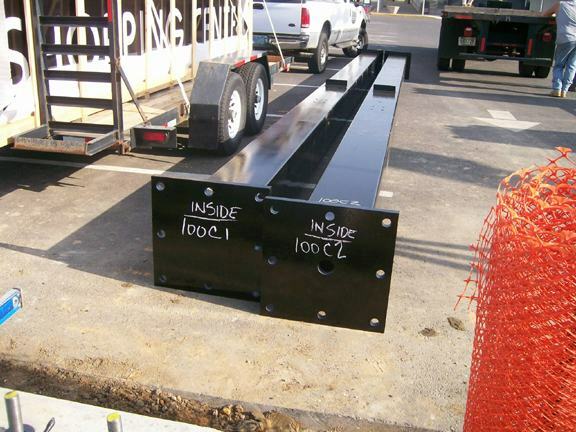 If you have existing design or drawing just submit it to us for a custom quote or speak to one of our friendly customer service representatives for more information. 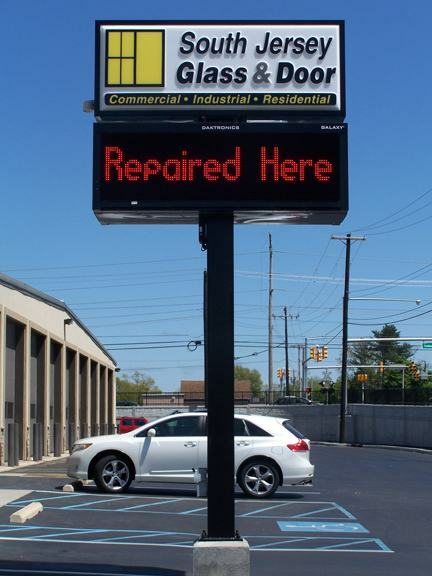 From start to finish we're here to help. 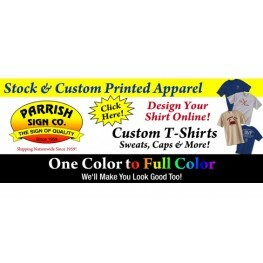 We'll Make You Look Good Too!